Milton Keynes University Hospital is a medium-sized hospital serving the people living in Milton Keynes and the surrounding areas. 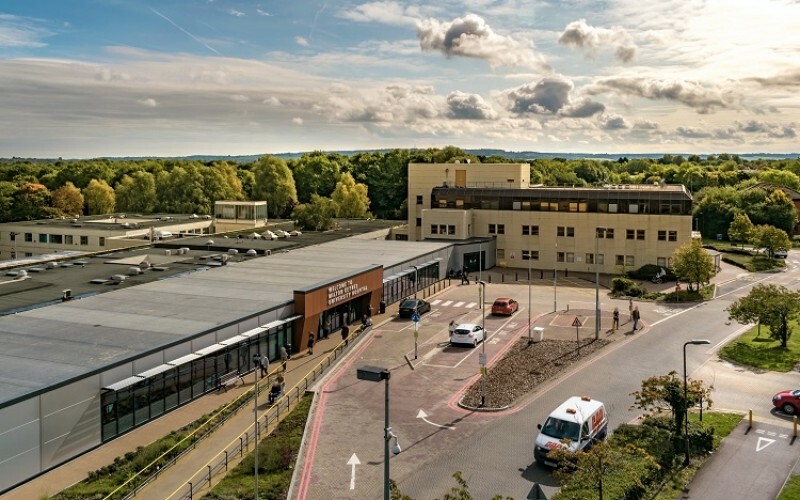 The hospital has approximately 500 inpatient beds and provides a broad range of general medical and surgical services, including A&E, for over 300,000 people every year. We continue to develop our facilities to meet the needs of a growing population. The hospital provides services for all medical, surgical and child health emergency admissions.